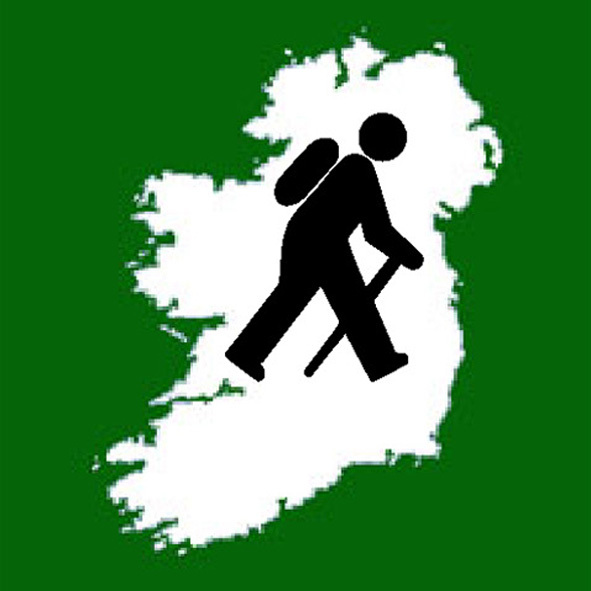 High Point Ireland is the official online home of the Gribbon list of Ireland's major geographical High Points and its 16 themed sub-lists. 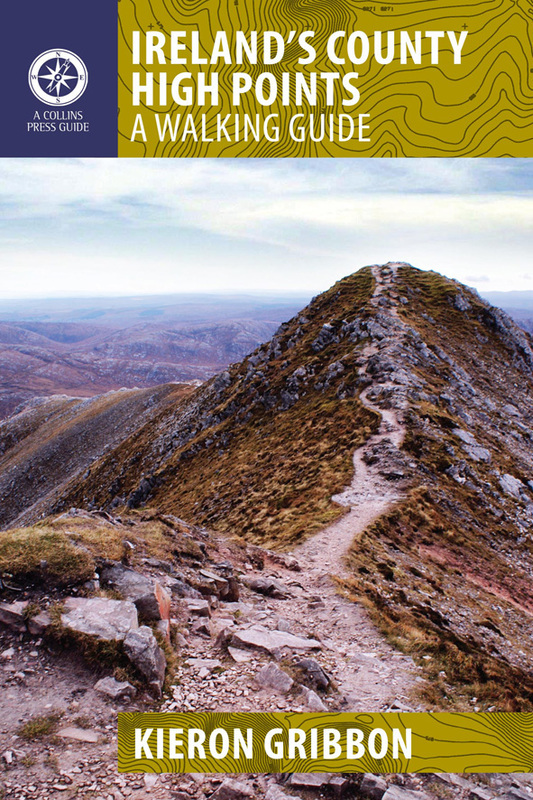 The list has also been published in the book ﻿﻿The Gribbons: A Complete List of Ireland's Major Geographical High Points﻿﻿. High Point Ireland introduced the sport of Highpointeering to the world on 17th May 2017 when it announced several key sporting initiatives on this website, including two all-Ireland leagues (the Counties League and the Provinces League). Prior to this, the informal leisure activity of high point 'bagging' had experienced a steady rise in popularity as a personal challenge among Irish hillwalkers. The transition from being an informal leisure activity to becoming a sport was the natural next stage in its evolution. 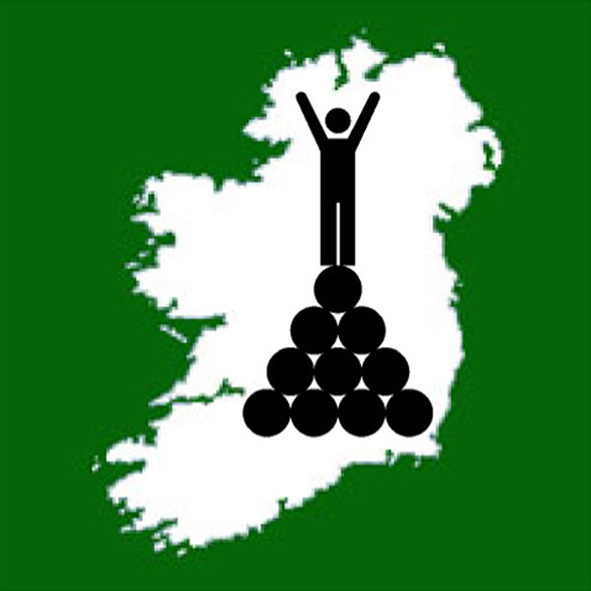 As the entity which is solely responsible for this development and for the future development of Highpointeering towards 'Recognised Sport' status in Ireland, High Point Ireland identifies itself as the sport's founding body, and as its governing body in both the Republic of Ireland and Northern Ireland.